Making sure you have a beautiful healthy smile. information and dental services in a family environment. 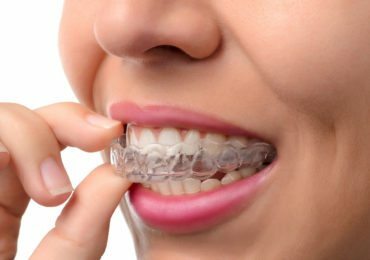 Top Invisalign Provider New Zealand. When you have straight and healthy teeth, it’s easy to show off your smile! 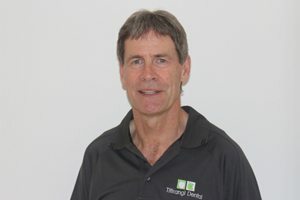 At Titirangi Dental, we strive to provide the perfect smile for every patient. 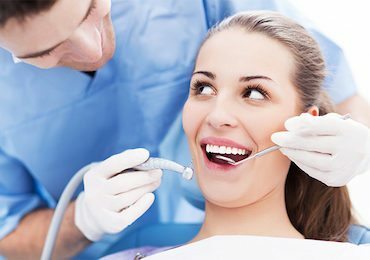 Providing quality dental care in West Auckland, our clinic offers everything from family dentistry services to cosmetic dentistry and treatment when faced with dental emergencies. We realise that each patient comes to us with different needs, both physical and emotional. Our team is dedicated to providing personalised and innovative long-term dental solutions in an environment that fosters total care and respect for the patient. Bring your family in today to enquire about tooth replacements, invisible braces or our comprehensive cleaning and care. Regular dental visits are important if you want to maintain healthy teeth and gums. 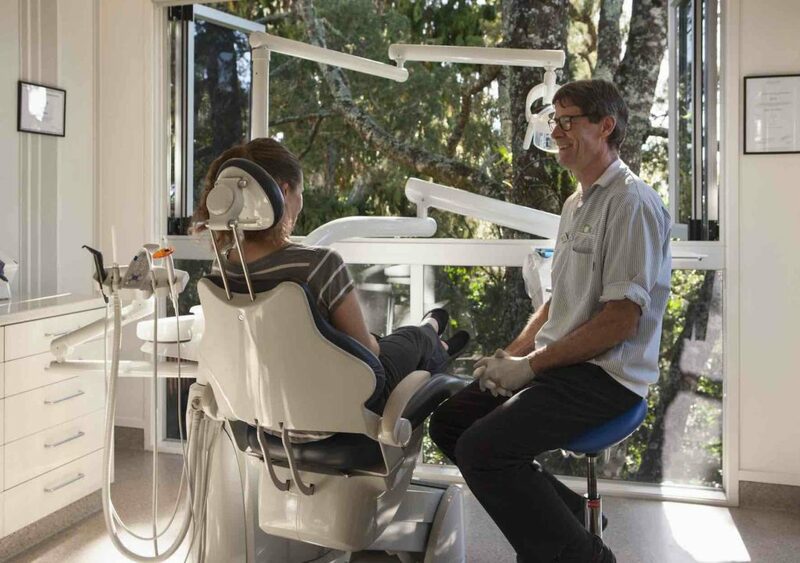 At Titirangi Dental, you will never have to fear your dentist appointment. Our West Auckland dental clinic offers a relaxed environment where we endeavour to understand your concerns and needs. Our team will design a personalised treatment plan that benefits your long-term oral health and cosmetic appearance. 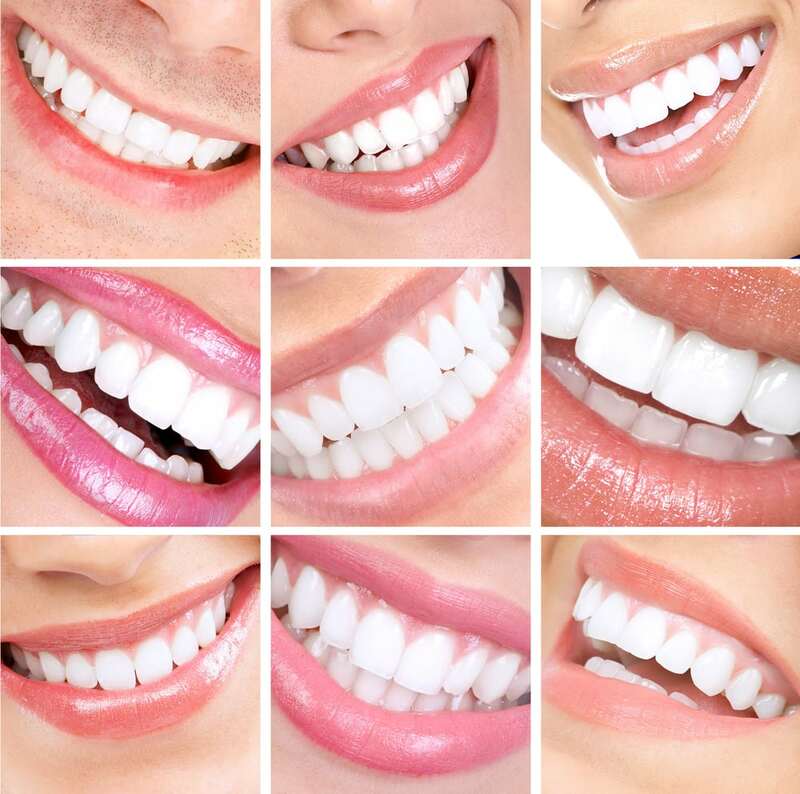 We are passionate about ensuring the health and beauty of your smile. 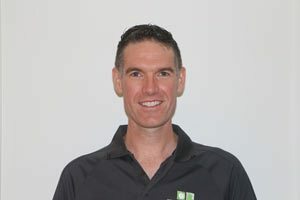 By using the latest techniques and the safest, most modern technology and equipment, we can design a dental plan to reverse early decay, preserve and improve your aesthetics, and straighten your teeth. Come and visit us in our friendly relaxed surroundings in the heart of Titirangi Village, West Auckland, where every service is with a smile. With a passion and commitment for ongoing education, our West Auckland dentists provide the safest, most modern and up-to-date advice and services. Our range of world-class dental treatments encompass everything from cosmetic dentistry to preventative dentistry for all the family. We provide comfortable, quick and safe treatments through the use of technologically advanced equipment in a modern, family-friendly environment. We are sensitive to the needs of each patient. Through our Comprehensive Care Experience, we provide personalised, excellent dental care. Meet our team of qualified and passionate family dentists. 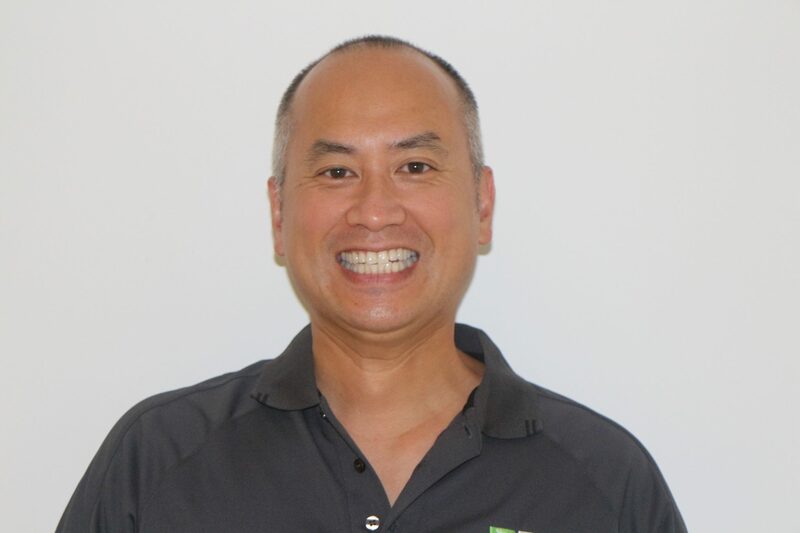 Every member of the team is dedicated to continued education in order to stay ahead of the ever-advancing technologies and dental techniques. Invisalign uses a series of clear, custom-made aligners to gradually move your teeth into their desired position. They are comfortable and easy to remove for special occasions or to brush and floss every night. Crowns are often needed when the health or longevity of a tooth has been compromised by a large cavity or filling. Crowns can be made from many materials and are often used to improve the strength or appearance of teeth. 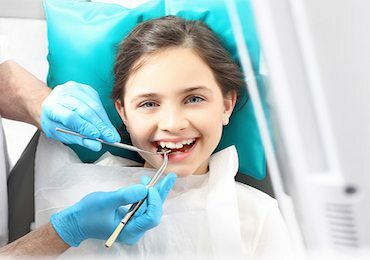 Dental care for children at Titirangi Dental is provided by our caring team of highly trained Dental Therapists. 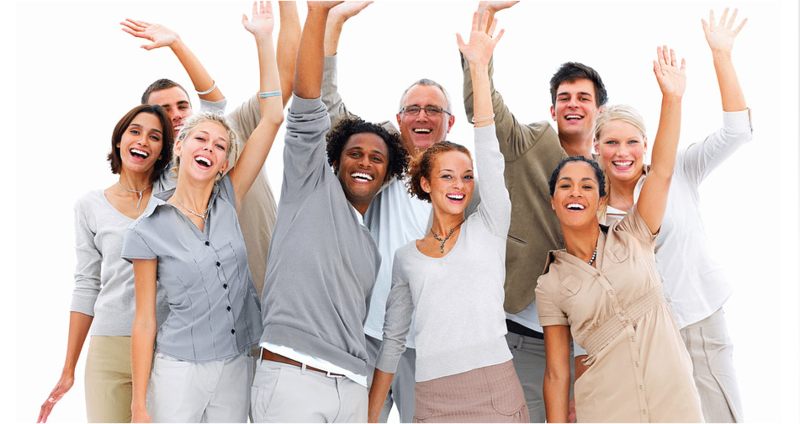 A bright and cheerful smile can brighten up the room and may do more than just improve your appearance. New research has found a strong connection between smiling and your general health and well-being. 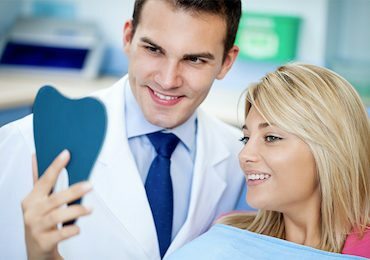 At Titirangi Dental Centre we provide the aesthetic solutions to solve the problems of lost or damaged teeth. We offer options ranging from implants, bridges and dentures to rebuild your smile with the latest techniques. 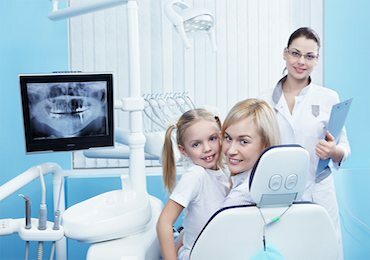 Book an Appointment with the Most Caring Family Dentist in West Auckland. Titirangi Dental realises that everyone has different needs! We provide personalised and innovative long-term dental solutions in an environment of total care and respect of the patient.</p> <p>Book appointment online today!